Thank you all for signing up! We have 61 registered contestants for the individual competition, 30 pairs and 21 teams. 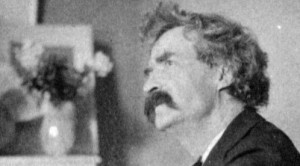 Practical information is found in this article. See you in Oslo 25 and 26 April! All quizzers are welcome to take part, but prizes will only be awarded to quizzers, pairs and teams of four from the Nordic Countries (Sweden, Finland, Denmark, Iceland and Norway) and the Baltic Countries (Estonia, Latvia and Lithuania). Quite a few international quizzing profiles have set the questions, including a few World and European Champions. There will be an individual quiz, a quiz for pairs and a team quiz, and also some quizzes for socializing and fun. The competitions will take place in the cafeteria of NRK, the national radio and TV broadcaster in Norway (map). We have successfully held several of our national championships here. As there are a few restricted areas in the building, all contestants have to be guided by security to the cafeteria. For this reason, we ask you to be at the venue in good time for the competition. 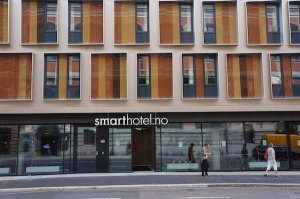 For our guests at the Smarthotel, we are trying to fix a minibus service to and from the venue if many enough are interested. Please let us know if you are by e-mailing admin@norgesquizforbund.no. If you are going there on your own: make sure to find your way to the «Radiohuset/Radioresepsjonen» (Radio House). 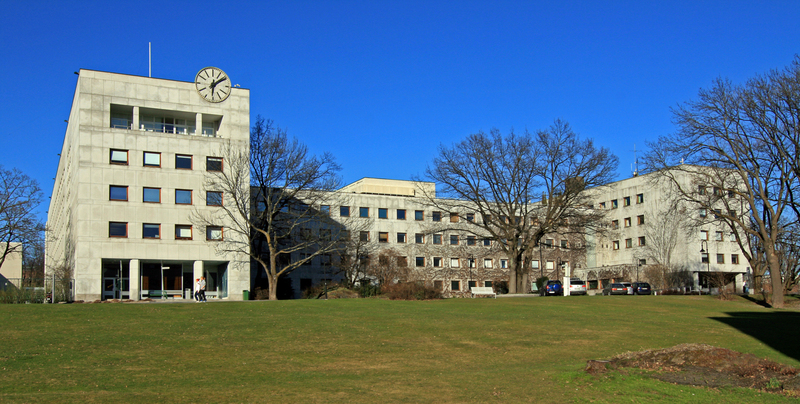 This is the 1930s building on top of the hill, as seen on the photo, not any of the more modern buildings further back in the area. The reception is on the right, i.e. at the opposite side of the clock. 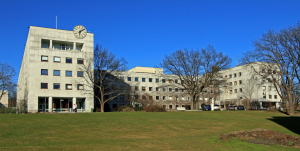 The nearest tube station is Majorstua, 7-8 minutes walk away. Saturday, there will be a lunch buffet with mineral water at the venue. Sunday, you will be served tortilla wraps and mineral water. From 09.30 and until the quizzes start at 10.00, there will be complimentary coffee, tea and light snacks for all contestants. After this, there is a wide selection of food, snacks and drinks in the cafeteria for purchase. On Saturday, there will also be beer and wine for purchase from 12.00. Saturday evening, the dinner will be at the Christiana Qvartalet conference center in the historical quarter of Kvadraturen in Central Oslo. Here, you will be served a buffet with a selection of street food: jamaican jerk chicken, satay chicken, salmon ceviche, vietnamese spring rolls and Moroccan tabbouleh salad, among other delicacies. There will be separate plates served for vegetarians. For our guests at the Smarthotel, breakfasts are included all mornings of your stay (see below). Saturday and Sunday, breakfast is served between 08.00 and 11.00. If you have extended your stay, you can have breakfast from 06.30 to 09.30 on weekdays. Registered individual contestants, pairs and teams so far can be found here. Please register your team or pair by e-mailing admin@norgesquizforbund.no. 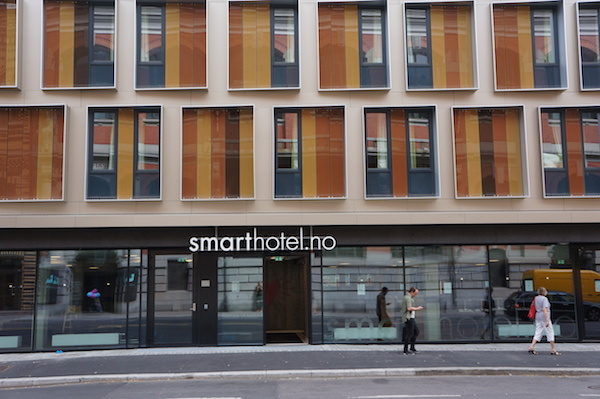 The hotel deal from Smarthotel Oslo in St. Olavs gate 26 is unfortunately no longer valid. Try some sample questions from the pairs competition used at the Nordic Quizzing Championships in 2012.